We are a group of believers gathered from various small towns in Southwestern Ontario. We believe that we need the Bible for everyday life because it is God’s Word, and it shows us the only way to salvation through Jesus Christ. We worship together twice each Sunday. Everyone is welcome. 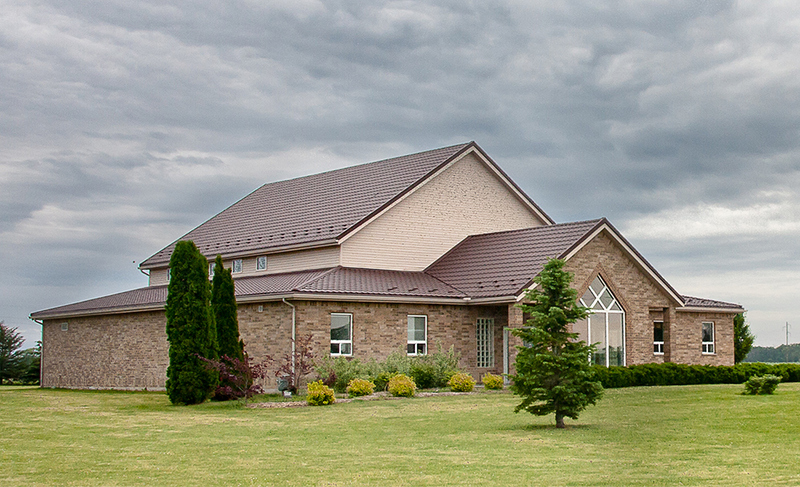 We worship Sundays at 9:30am and 2:30pm, in our own church building in Kerwood, Ontario. We would love to have any visitors come and join us! © Copyright 2017 Grace Canadian Reformed Church at Kerwood. Powered by Church Social Inc.